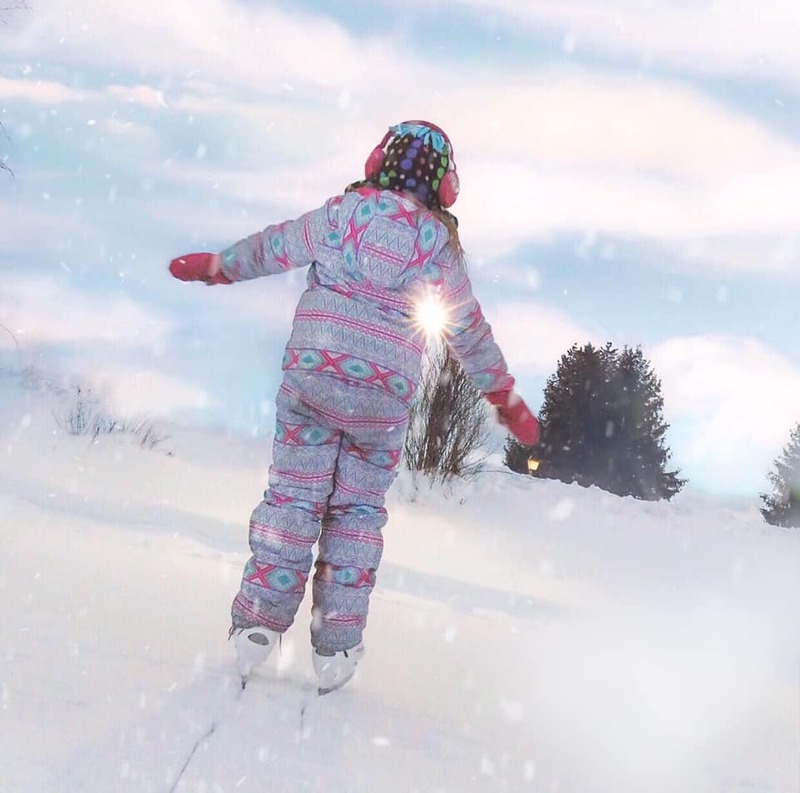 Stoweflake Mountain Resort and Spa offers upscale accommodations, generous amenities, welcoming staff, and a wealth of activities. We were delighted with all aspects of our stay from the outdoor adventures to the full-service spa. It was the ideal destination to spend a quiet weekend as a family. What makes it stand out as a property among so many others? Check out our reasons to stay at Stoweflake. 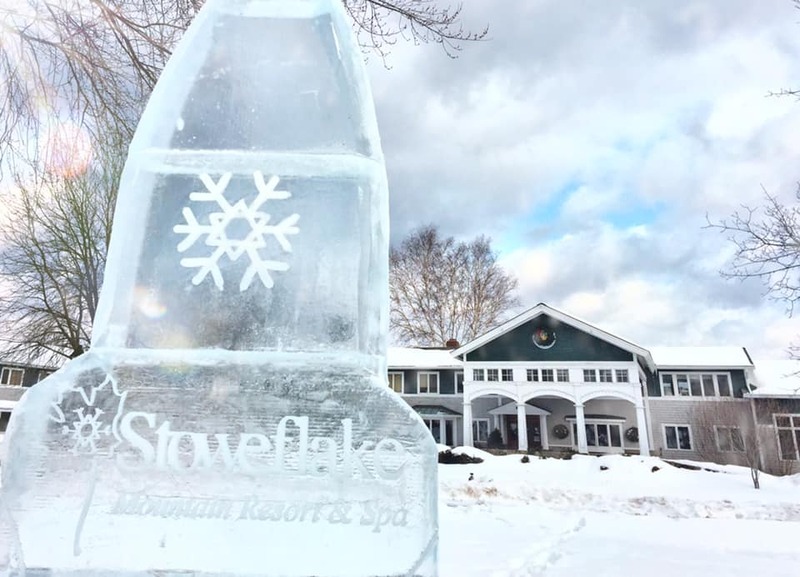 Stoweflake Mountain Resort and Spa is within a stone’s throw of the Stowe Recreation Path, boutiques, galleries, breweries, and restaurants, and it’s only a short, complimentary shuttle away from Stowe Ski Area and historic Stowe Village. Also within driving distance are Ben & Jerry’s Factory Tour, the Cabot Creamery, and the Cold Hollow Cider Mill. 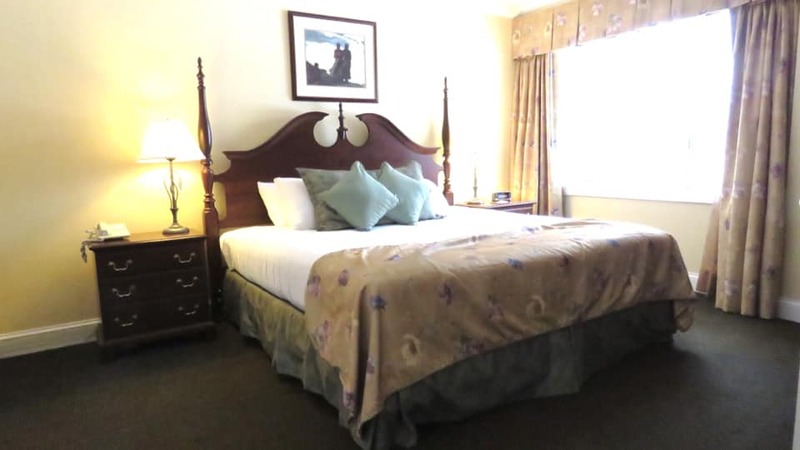 Stoweflake includes 120 upscale guestrooms, suites, and townhouses. In-room amenities include complimentary WIFI, a refrigerator, a flat-screen TV, a Keurig coffeemaker, and bathrobes. Our suite had a separate living room and bedroom. There is nothing that makes me happier at a hotel than to allow Athena to go to bed when she’s tired while I can stay up without disrupting her. Our days are usually packed with fun activities and she needs her sleep. With a separate living room, I don’t find myself sitting in the dark at 8:30 trying not to disturb her. Additionally, our suite had a massive soaking tub. It’s wonderful to fill the tub with bubbles, put on our bathing suits, and use the tub like our own private pool. As if that’s not enough already, the suite as had a gas fireplace to warm our hands and our hearts after an evening of skating and playing in the snow. 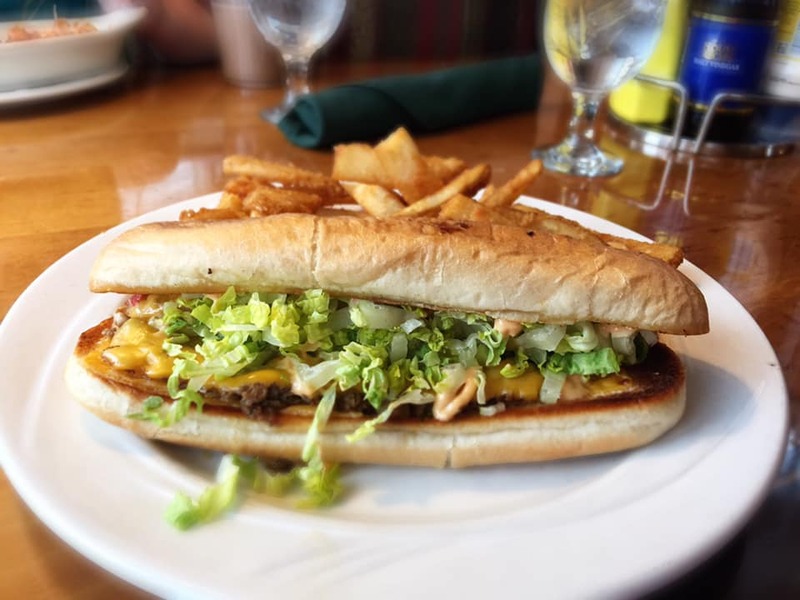 The dining at Stoweflake Mountain Resort and Spa is enhanced by the exceptional wait staff and abundant portions. At Charlie B’s, I’d highly recommend the Cheese Steak with sauteed peppers and onions, American cheese, and Chipotle sauce. It was one of the best I’ve ever had. 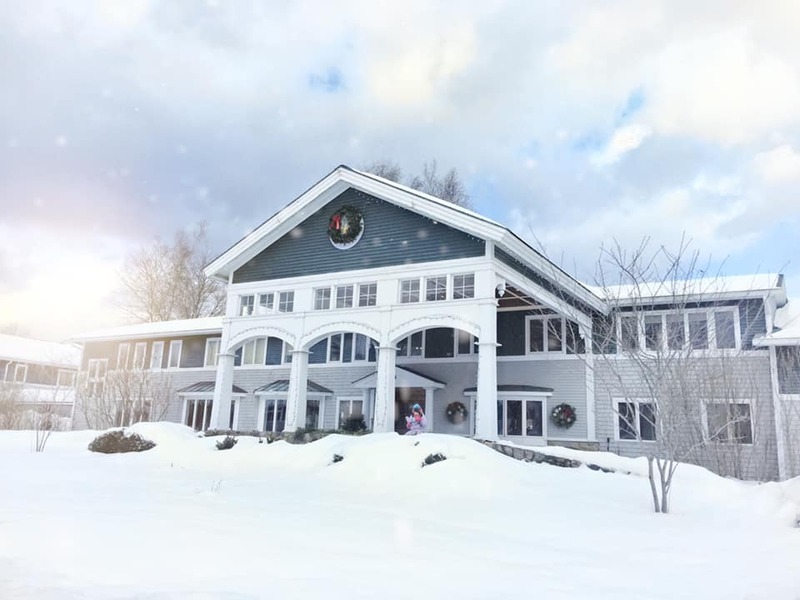 Stoweflake offers plenty of on-site activities including snowshoeing, skating, swimming, spa services, classes, and private gyms. When we arrived, we asked about the skating pond on the property. 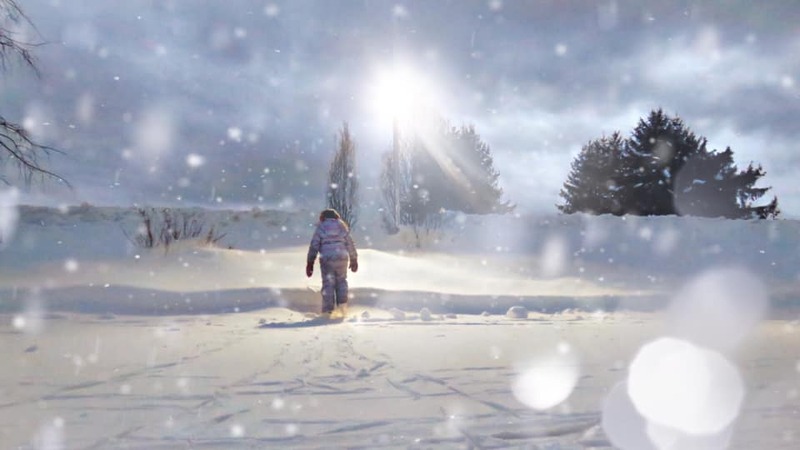 Within the hour, the staff had it cleared off so we could enjoy a private rink accompanied with massive, dreamy snowflakes and plenty of light. It was a winter wonderland and we felt like snow princesses. 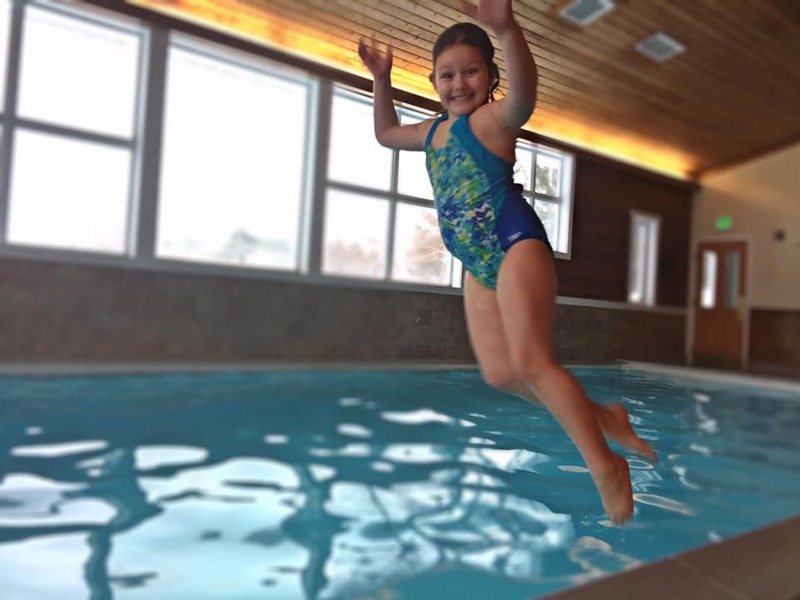 Even though the pools are part of the activities at Stoweflake Mountain Resort and Spa they are so special that they deserve special mention. There is an indoor pool with access to Spa Cafe and sanctuary lounges, an outdoor jacuzzi accessible from the outdoor pool and the indoor pool areas, and an outdoor pool that it heated all year round so you can swim in warmth while letting snowflakes fall gently on your head. The Spa at Stoweflake includes 30 luxurious treatment rooms and over 150 signature healing and anti-aging remedies for the mind, body and soul. From a 80-minute Vermont Maple Sugar Body Polish to a Green Mountain Coffee Body Treatment, the options are vast. 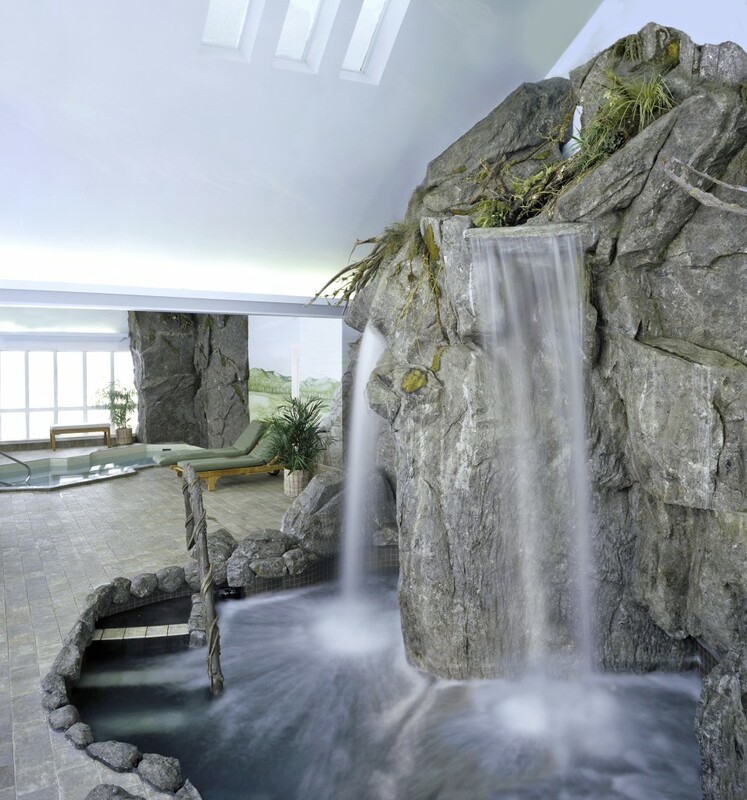 Spa guests enjoy the Aqua Solarium, with the soothing thunder of a 12-foot high massaging waterfall, men’s and women’s private sanctuary lounges, and mineral soaking pools, all enhanced by glorious mountain views. You’d think that I didn’t get to experience the spa while I was there since the use of the facilities is restricted to guests 16 years of age and older, but I still enjoyed a signature facial while staying at Stoweflake. Athena joined me in the room after being guided to a private room away from the adult guests. Access to the Sports and Wellness Center is complementary to resort guests. This area includes several fitness rooms including: a spacious fitness center featuring Cybex fitness equipment, free-weights, and cardiovascular equipment; an exclusive space featuring aerobic and strength training equipment designed to create an intimate atmosphere and private fitness experience for women; a Spinning Studio with 6 Schwinn Spin bikes; a Stott Pilates Center; and a yoga studio. 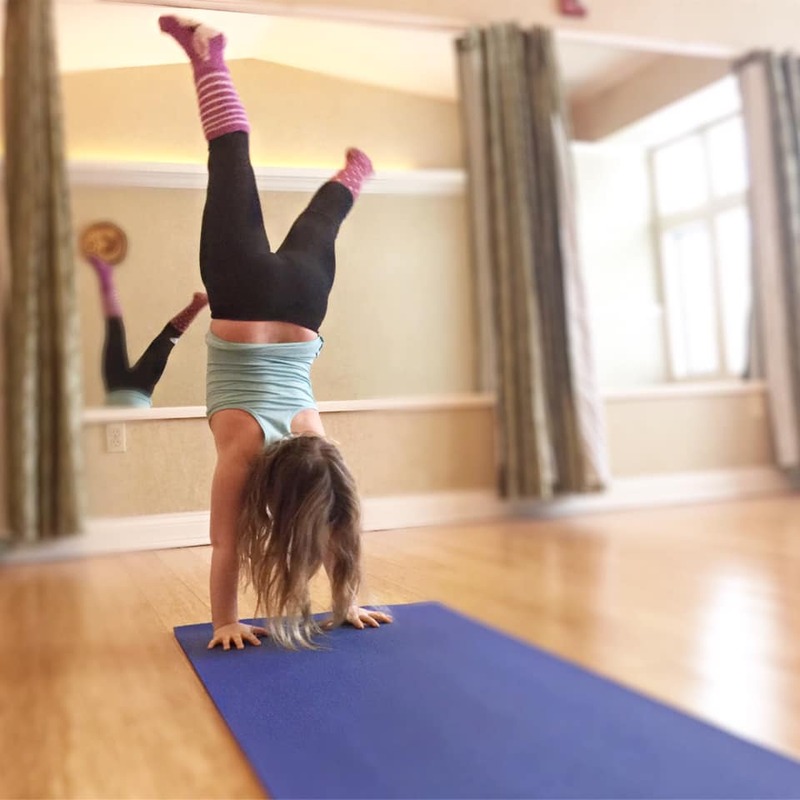 When classes weren’t being taught in the yoga center, Athena and I enjoyed use of the mats while creating our own yoga moves and exercises. What made our stay truly remarkable was the staff at Stoweflake Mountain Resort and Spa. From Dana, our waiter at breakfast that treated us like family, to the maintenance team that cleared the pond for us to skate and cleaned the outdoor pool for us to swim, we always felt welcomed and valued.